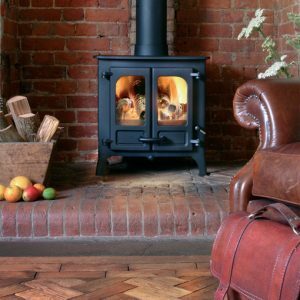 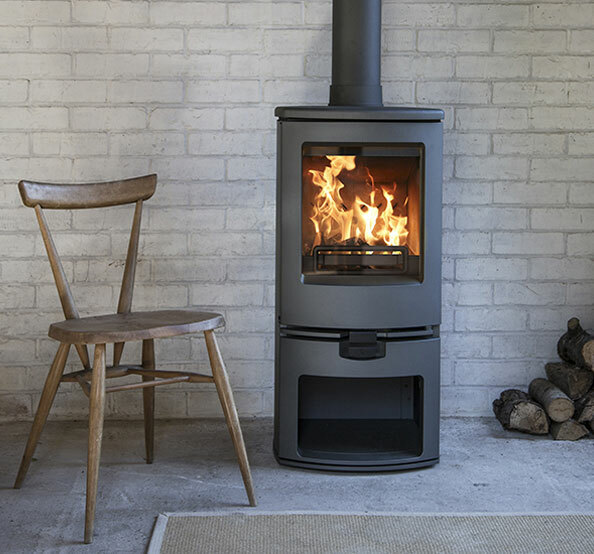 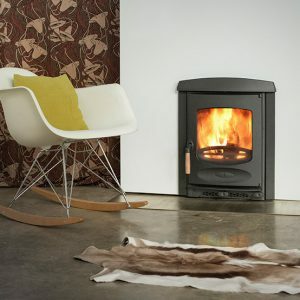 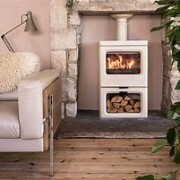 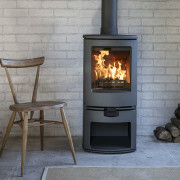 A revolutionary new wood burning and multi fuel stove from British manufacturers Charnwood. 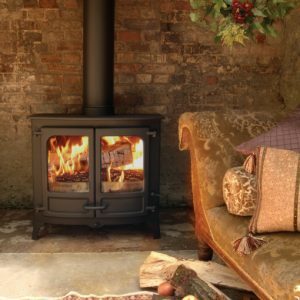 Made on the Isle of Wight. 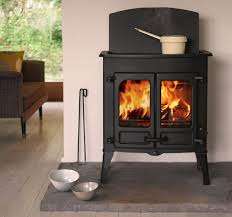 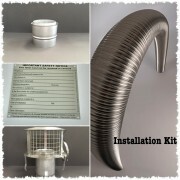 MATERIAL: Plate Steel, Cast Iron, Ceramic Glass, Fire Bricks.